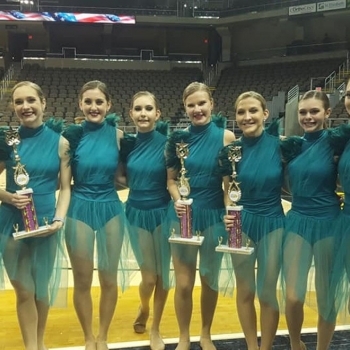 The senior team is the National Champion in both the lyrical and jazz categories. 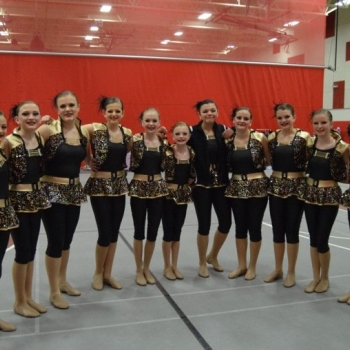 They placed 2nd in the kick category. 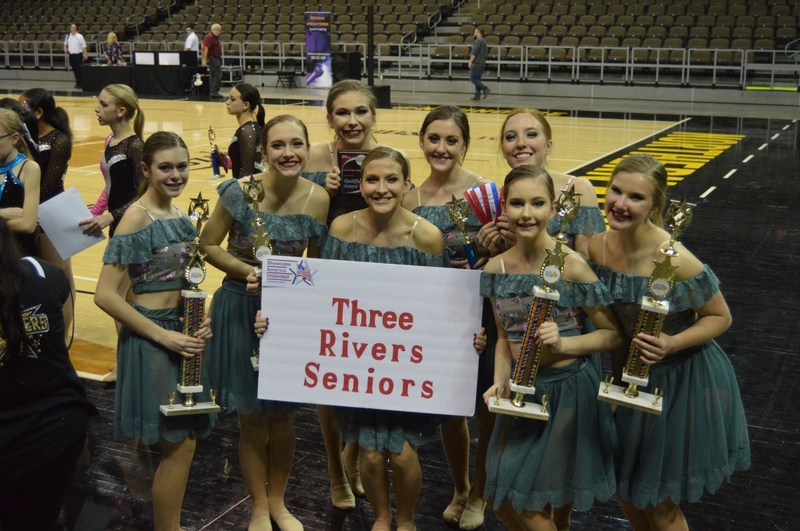 The senior team was also invited back in those 3 routines to compete during the Best of the Best sessions on Sunday. 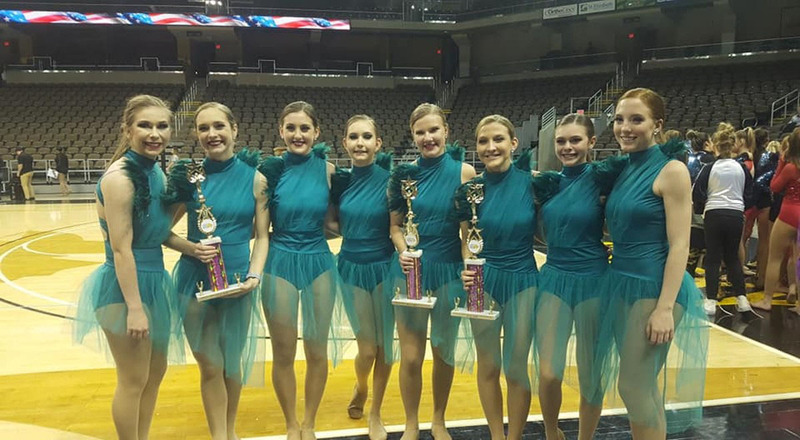 All 3 routines finished in the top 10! 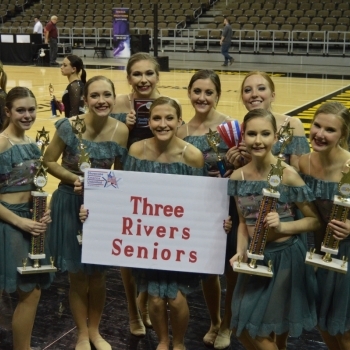 The combined junior and senior pom routine placed 3rd. 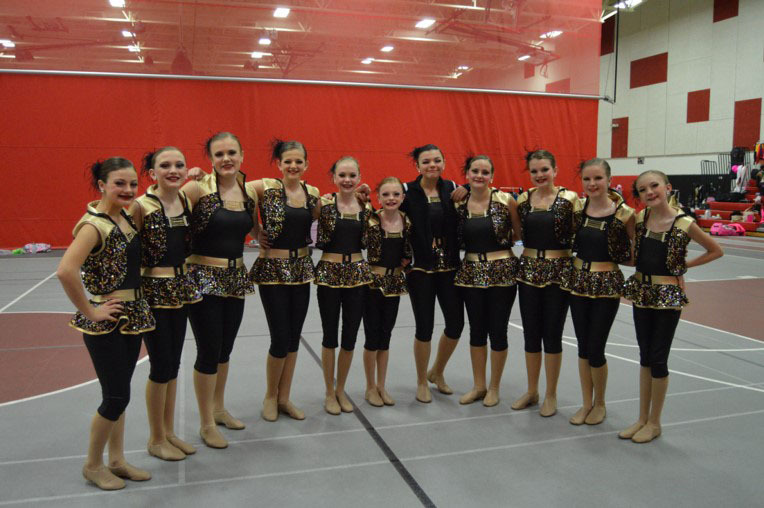 The junior team placed 6th in the jazz category. 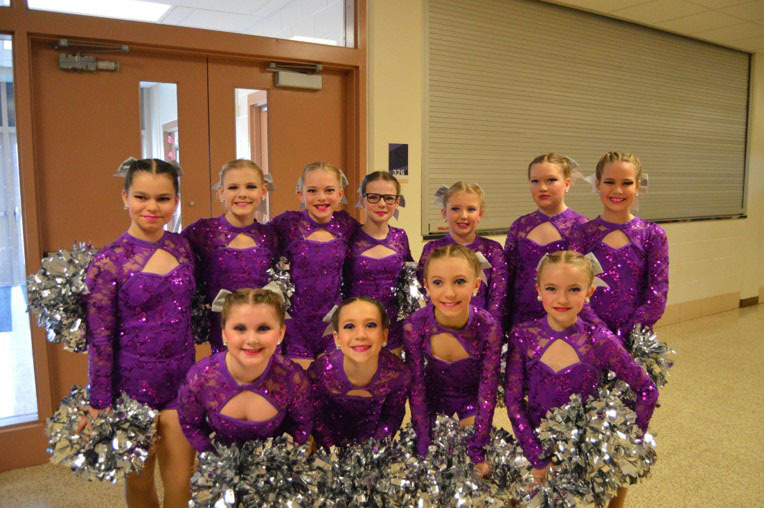 The elementary team placed 6th in pom and 7th in hip hop. 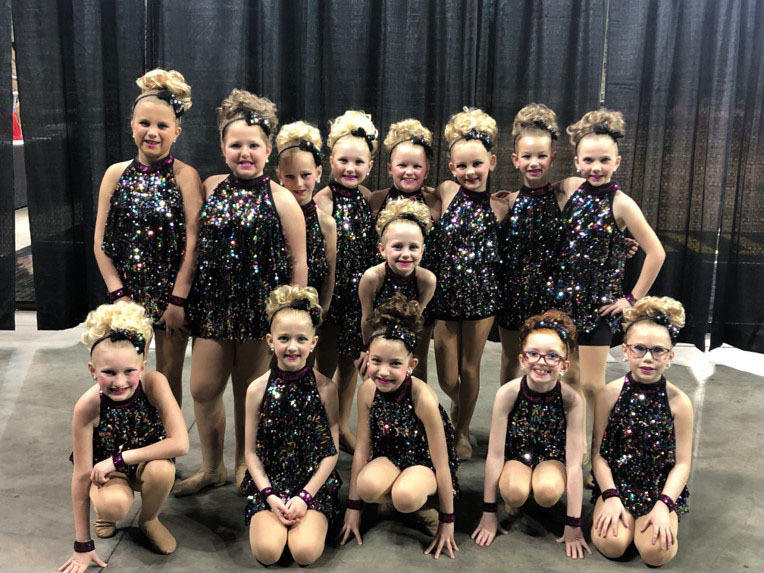 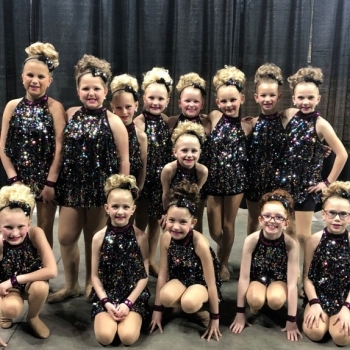 The primary team placed 6th in jazz.